The world is becoming increasingly interconnected and collaboration is driving value creation across economies. Some of the largest businesses in the world are succeeding purely through their ability to provide valuable offerings to both the buyer and seller- essentially, facilitating a connection between quality products and buyer capital looking for avenues to spend. 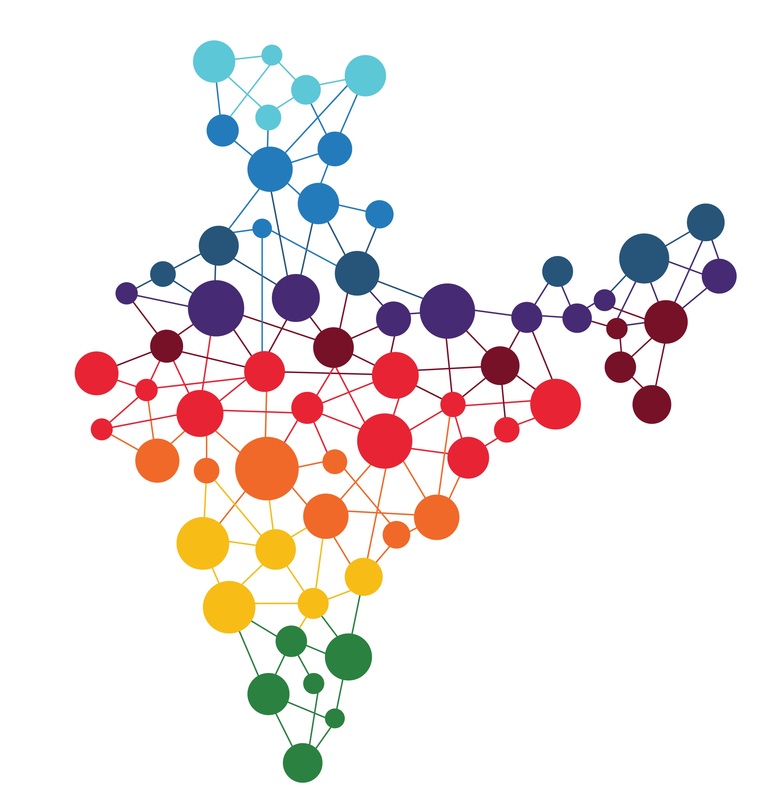 The India Investment Grid (IIG), a unique offering of the Government of India, Department for Promotion of Industry and Internal Trade (DPIIT) and Invest India, creates similar value for global investors seeking investment opportunities in India and Indian project promoters looking for capital, expertise and technology investments. Akin to large B2B marketplace models, IIG serves as a gateway to investment opportunities in the country through a collaborative, searchable, data powered platform. Currently housing 5000+ pan-India projects from both the government and private sectors, it aims to facilitate easy connectivity and collaboration between investors and project promoters, thereby providing an impetus to the investment ecosystem in India. IIG provides a unique opportunity for project promoters from various parts of India to access funding, expertise and technology from global investors. Through IIG, investors also have access to detailed, vetted, pan-India multisector and multi-stakeholder investment opportunities in a customisable interphase that allows real-time tracking and analysis. With a current database of $ 219 bn+ project opportunities accessed by 2,260+ investors from more than 117 countries, IIG has seen exponential user growth and engagement since its inception in 2015. Moreover, continuously expanding linkages with State, embassy and mission websites enables outreach to a wider target audience. The high engagement rates of returning users and negligible drop off rates stand testament to the user-friendliness and utility of the platform. Supported by International and Domestic Chambers of Commerce, Embassies and missions and State and Central governments, IIG is well suited to facilitate the co-creation of a new India through fostering collaborative development.